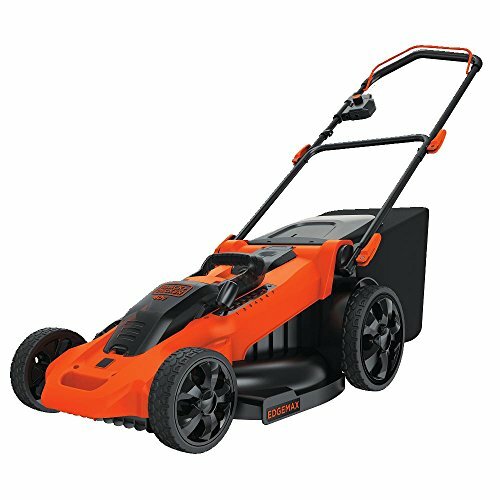 Heavy-Duty durable steel construction for exceptional durability and long life. 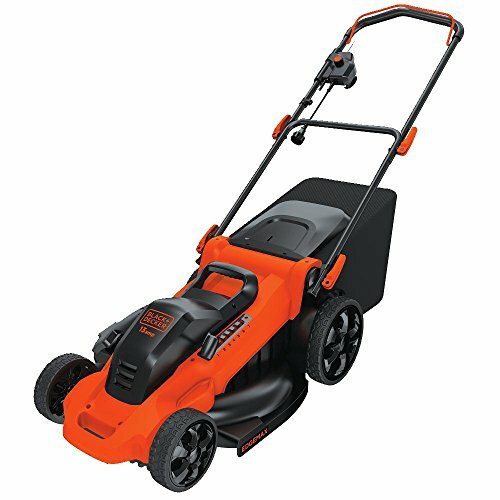 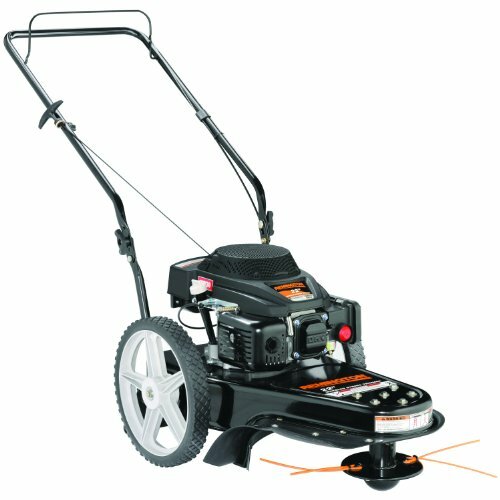 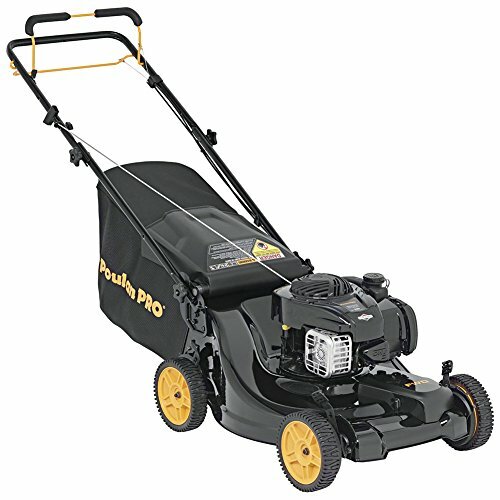 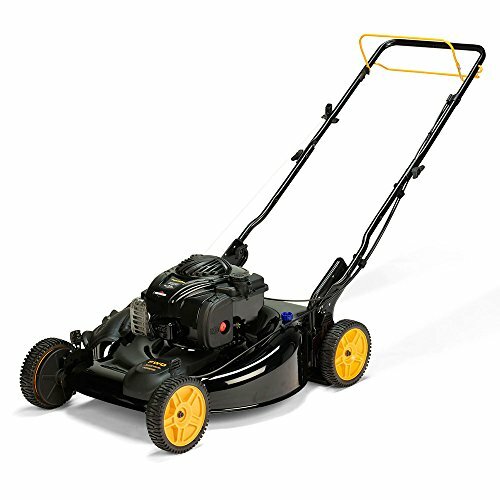 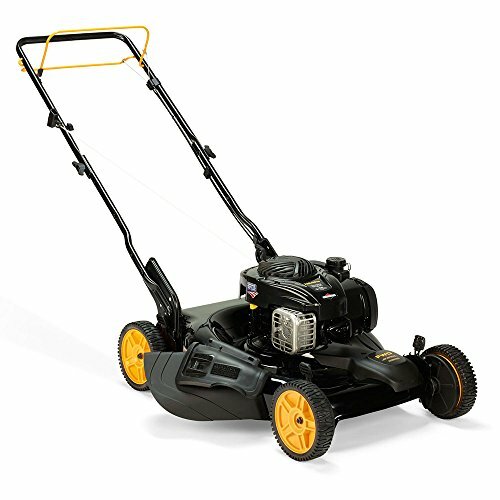 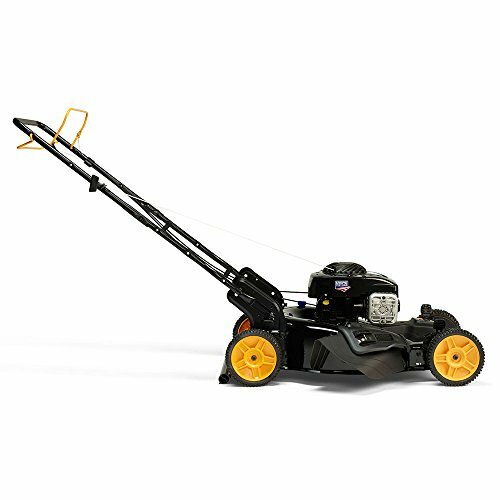 Equipped with a dependable Briggs & Stratton 140 cc 500E Series engine and 22″ steel cutting deck capable of side discharging and mulching, the Poulan Pro PR500Y22P features reliable pull starting and plenty of power to get the job done fast. 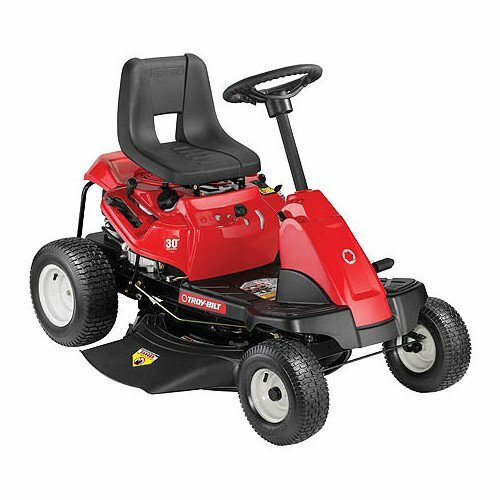 With power-assisted front-wheel-drive (FWD) transmission, it’s great for cutting level to slightly sloping terrain with less effort. 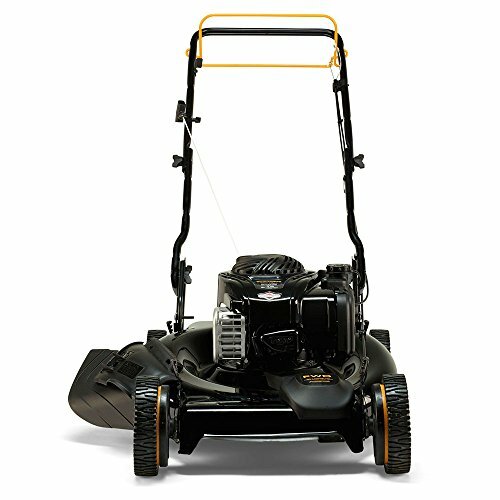 Simple Four-Point Cutting Height Adjustment for quick-adjust feature raises and lowers grass cutting height at each individual wheel.